Download Invitation Card Mockup Template. This is a free 5 “x 7” Invitation Card mockup Template with a envelope for your wedding invitation, birthday invitation, party and celebration invitation card design presentation. 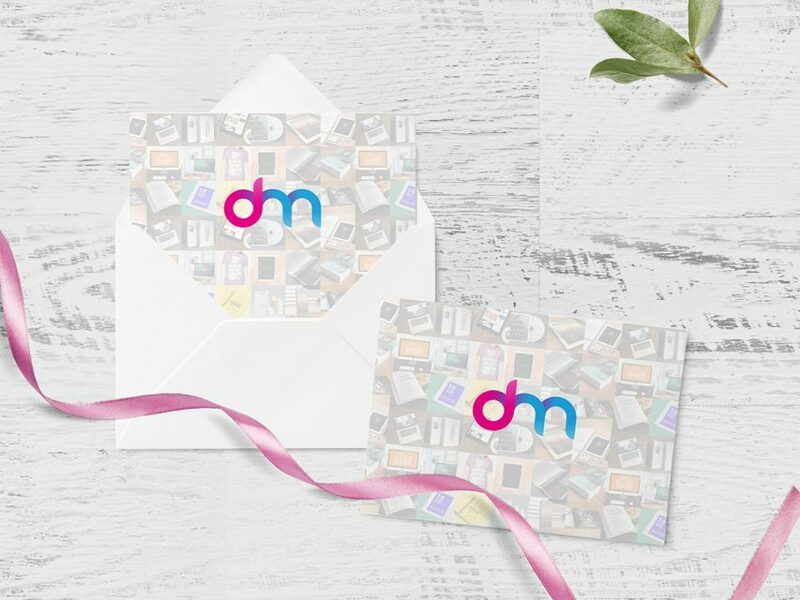 Just double click on the smart object and place your invitation card design and make a beautiful presentation which you can send to your friends and family . This Free Invitation Card Mockup is perfect for sending wedding and other invitation design in photorealistic way possible. With the help of smart object you can easily replace the card design with your own. So Showcase your invitation card designs to your friends or clients using this invitation card mockup Template . Hope you like it. Enjoy!